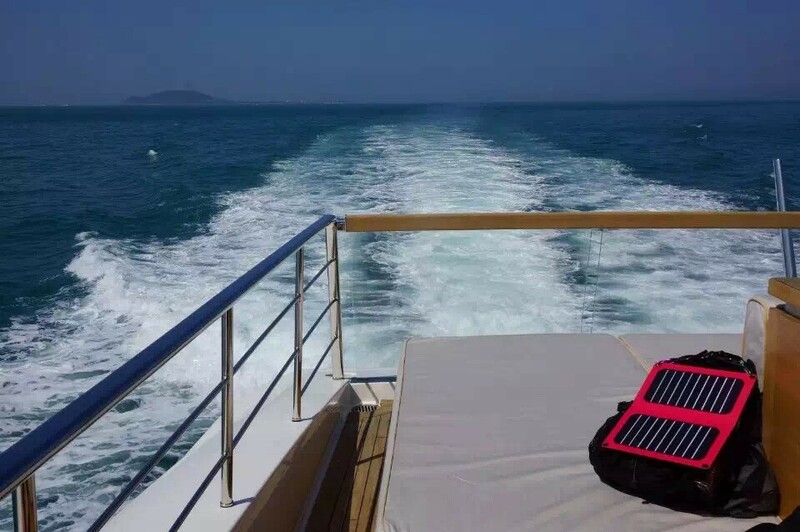 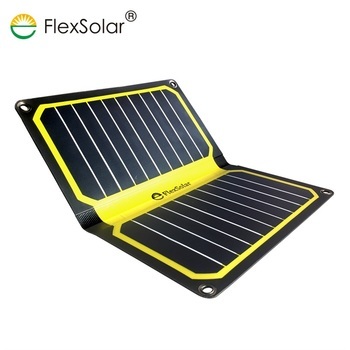 Design for charging outside at anywhere anytime, FlexSolar focus on where there is light, there is electricity, this 10.6W is your best choice of solar power charger for phone, ipad, kindle, bluetooth speaker, power bank etc. 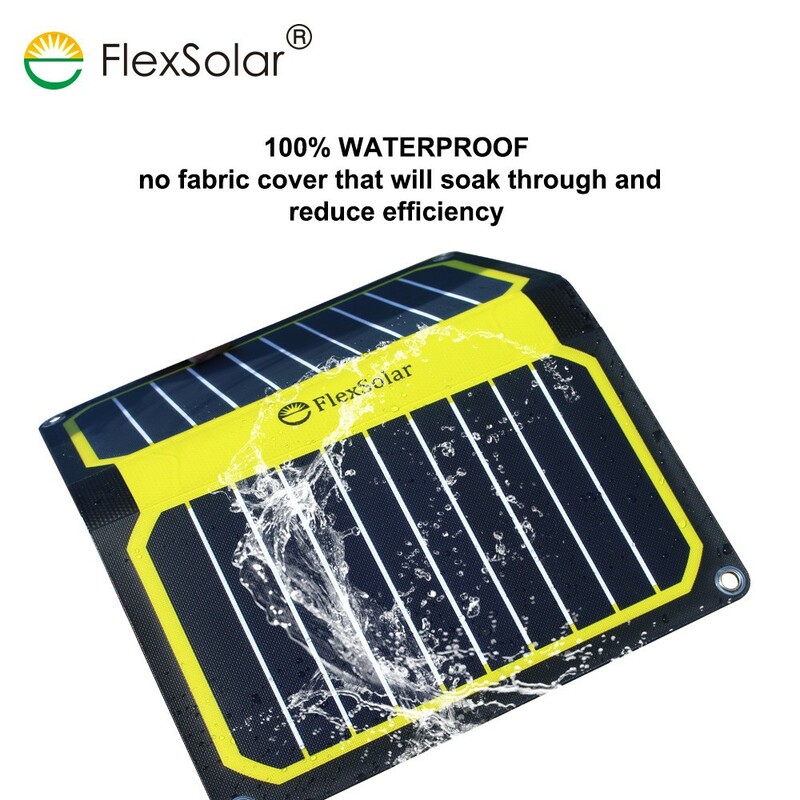 * ETFE intergrated lamination: high technology makes FlexSolar solar chargers contains both beautiful shape and high efficiency. 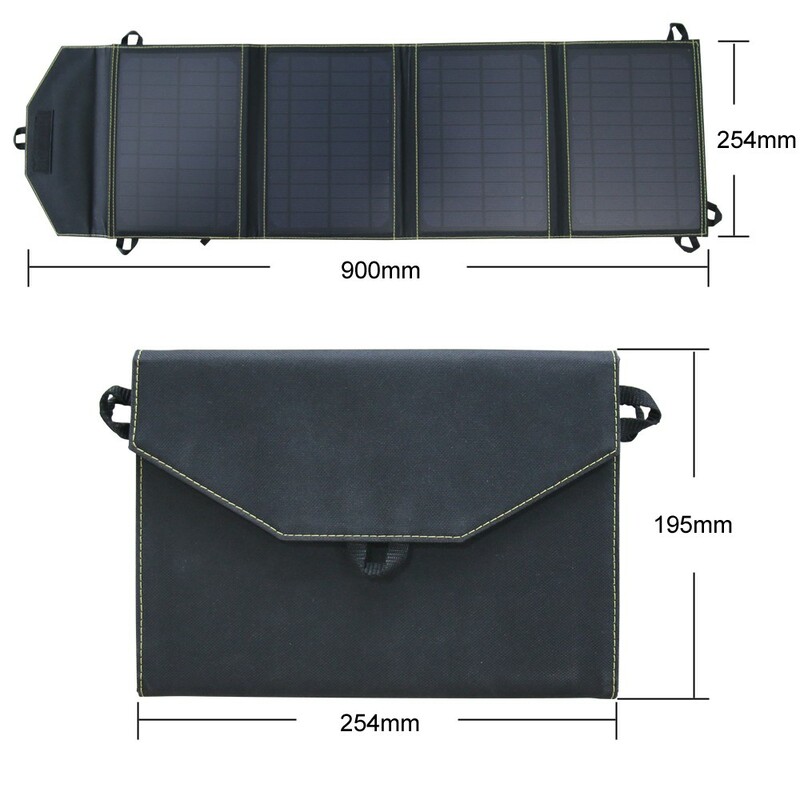 * Waterproof: 100% waterproof design, you can take this 10.6W foldable solar charger to anywhere you want to go. 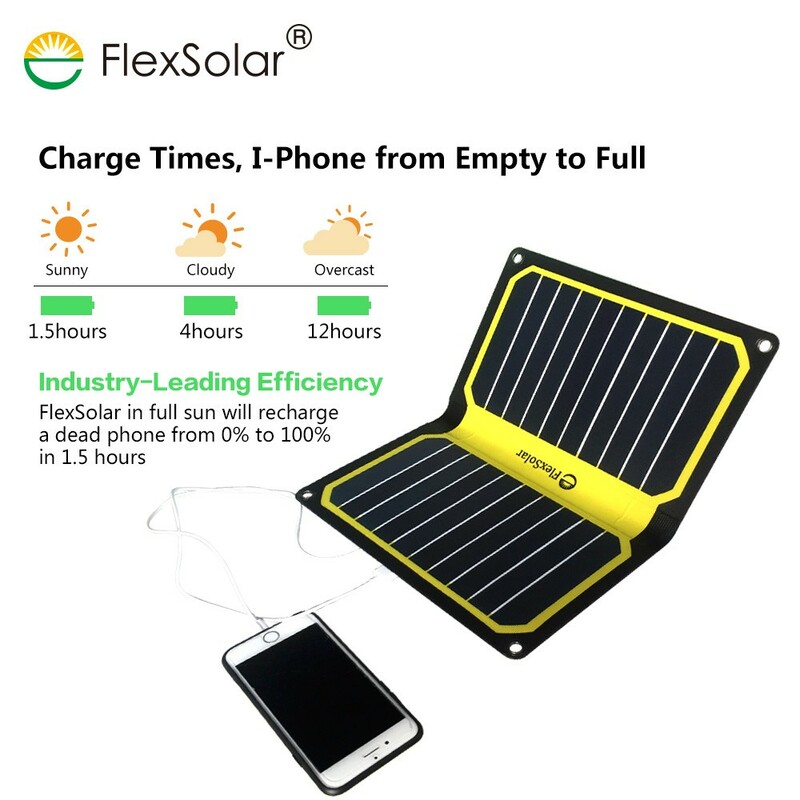 * High efficient: charge a piece of iphone from empty to full, only 1.5 hour is needed. 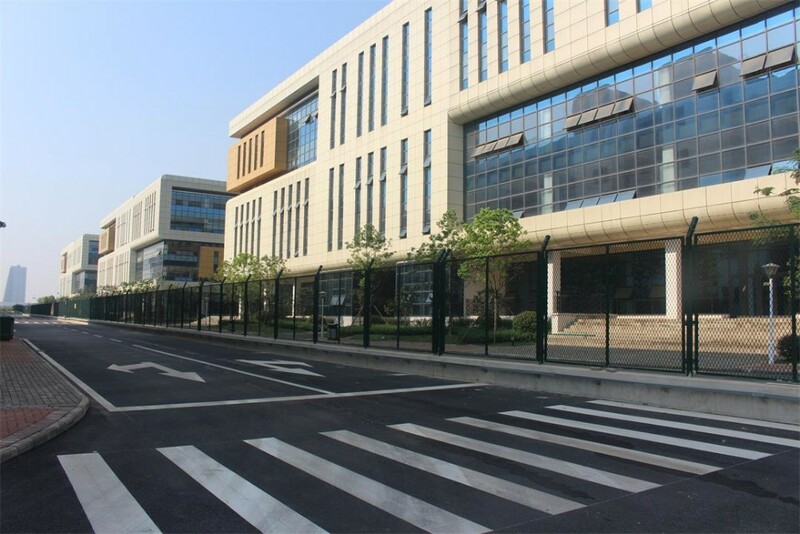 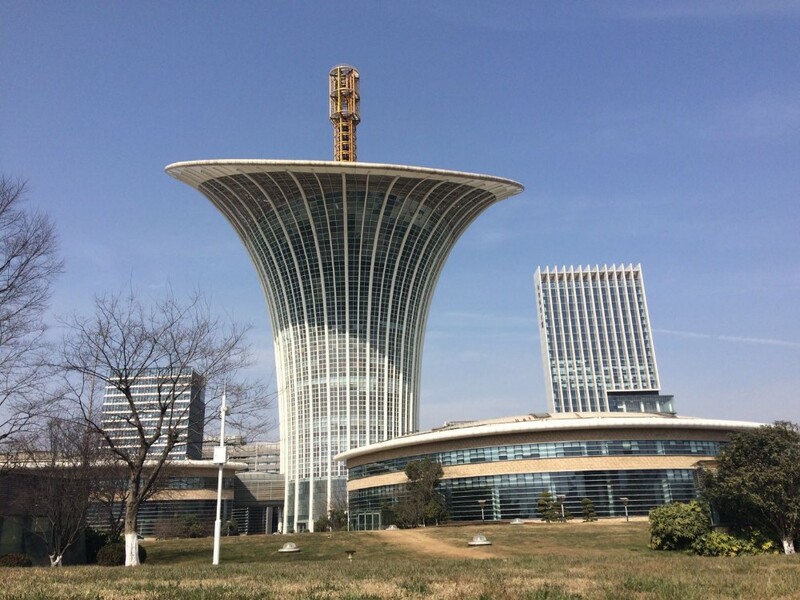 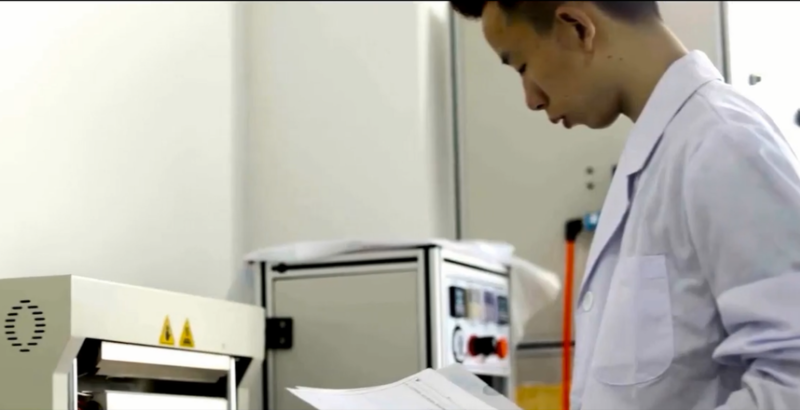 Located in Donghu High-Tech Development Zone in Wuhan,China, Flextech Company has engaged in developing solar products and embedded solar applications, R & D in new energy technologies, and providing product services and sales. 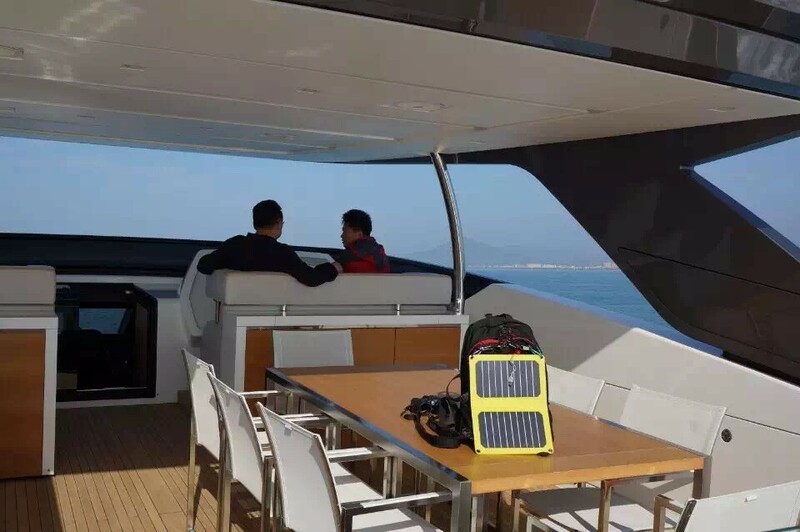 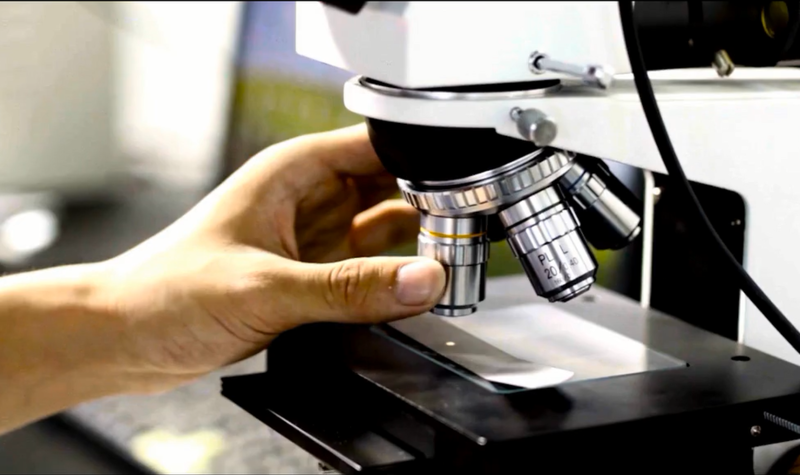 The company focuses on developing the applications by making use of high efficiency crystalline silicon, amorphous crystalline silicon, CIGS (copper indium gallium selenide), gallium arsenide, organic solar energy and various solar panels produced by mobile and embedded mobile energy. 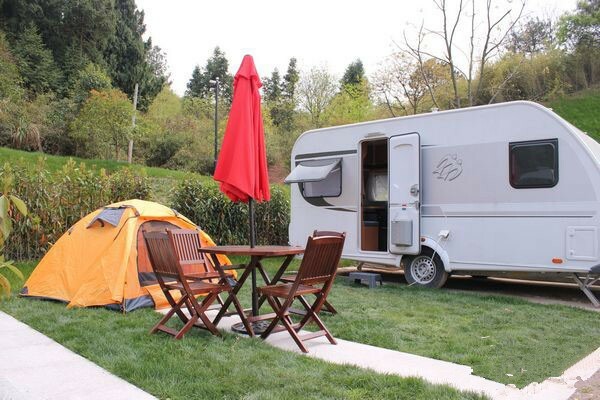 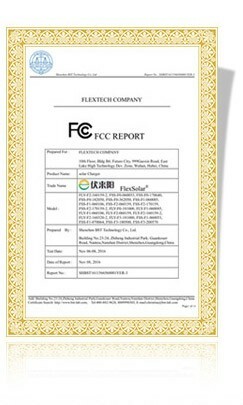 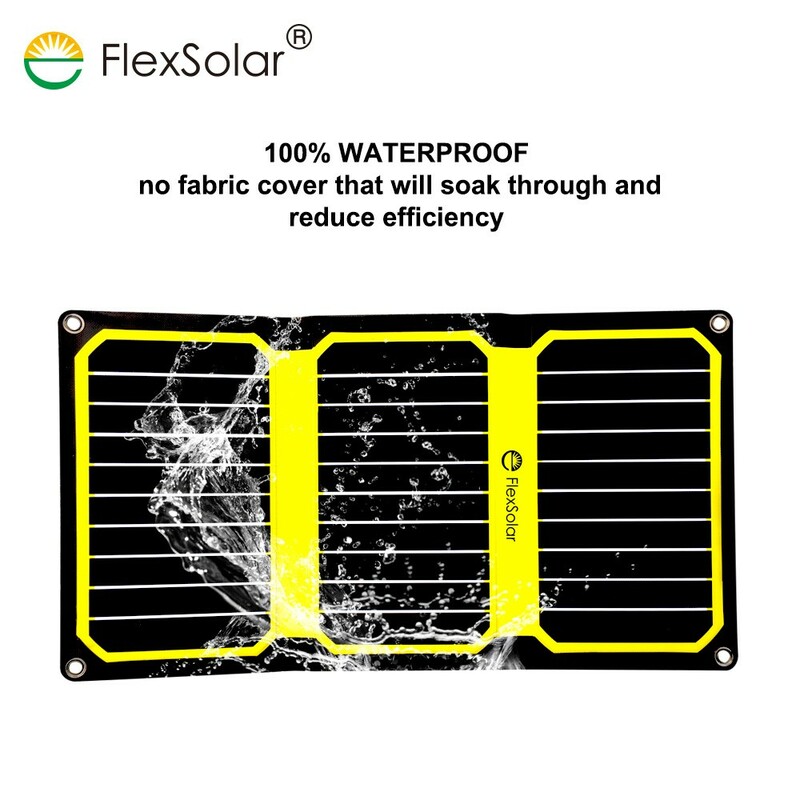 Flextech Company has already developed mobile energy products in 6 catagries:Solar outdoor,Solar Integrated Wearable,Solar Integrated Shading,Solar Integrated Transportation,Solar Argriculture, Solar Integrated Electronics. 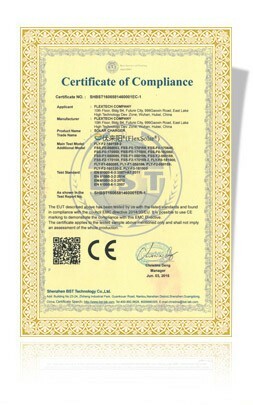 We have realised an implementation of application extension and product structure optimization and upgrading. 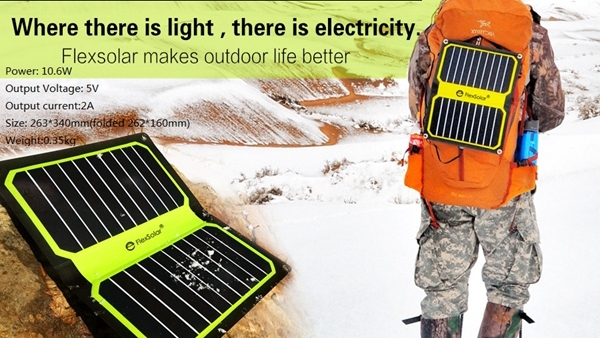 We are on the way to our goal: Where there's light, there's electricity. 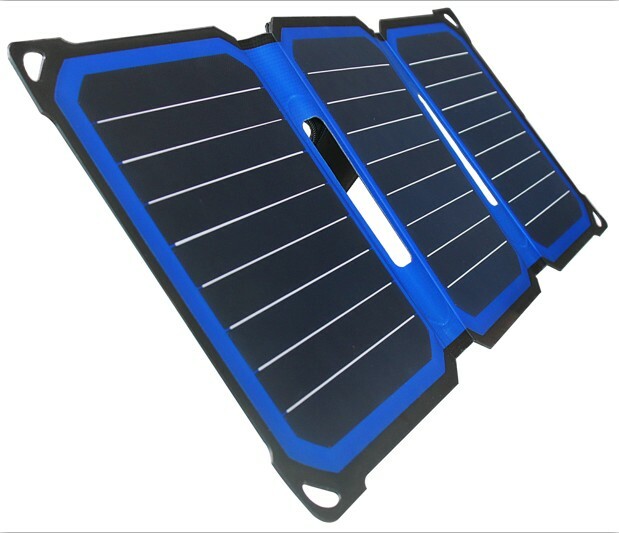 More than 20 years of study on solar industry, we are leading Chinese portable solar power products to a bright future. 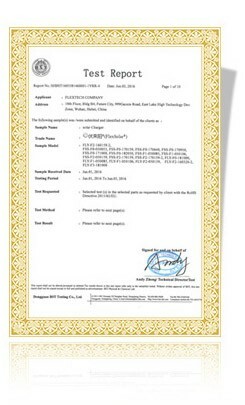 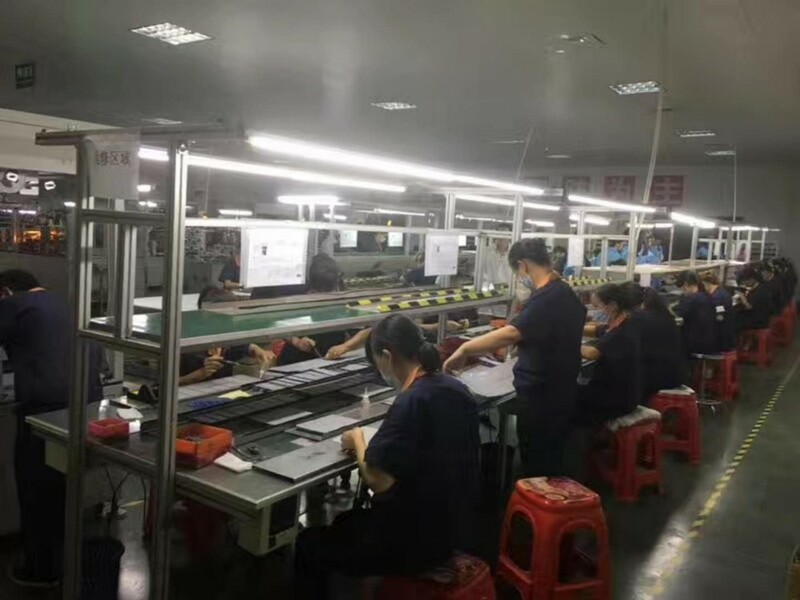 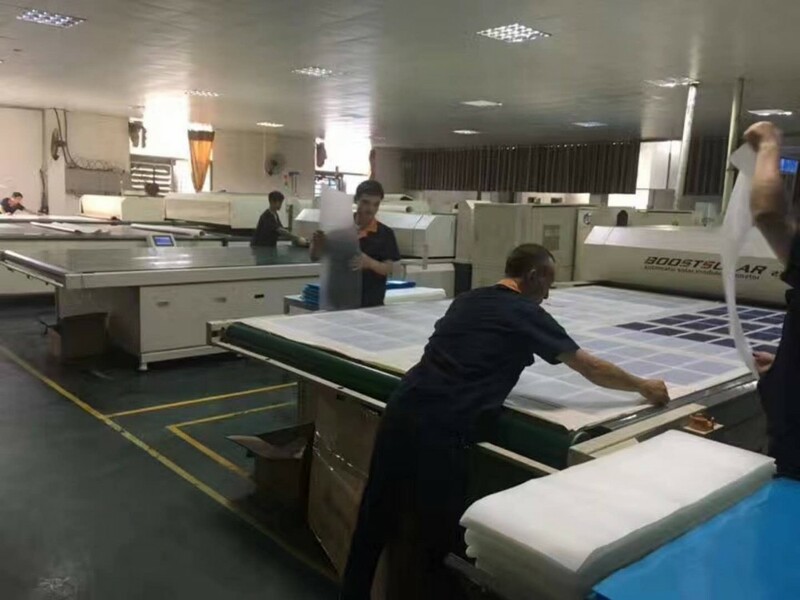 100% inspection during production process and before packaging, make sure the quality assurance of every unit solar charger. 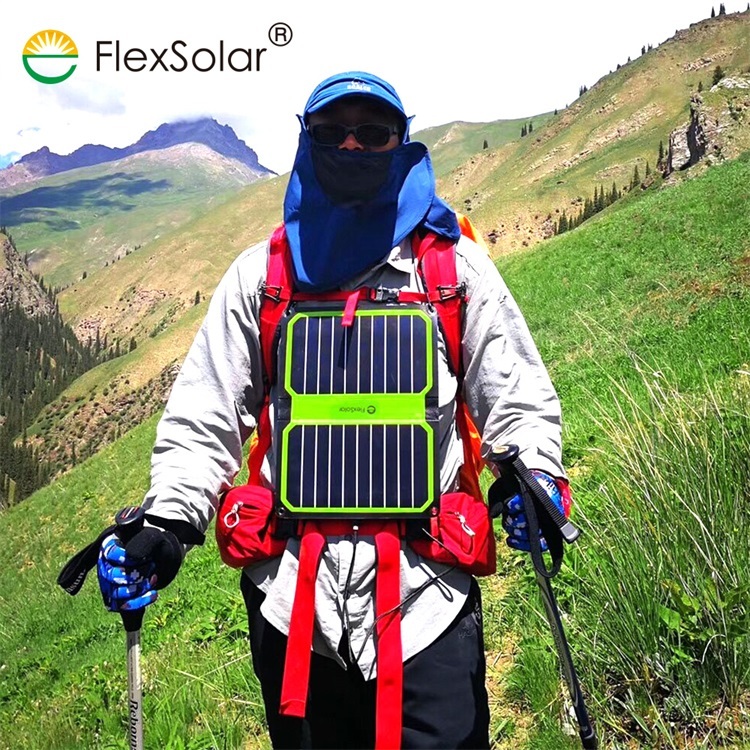 There are 9 people in Flextech R&D team, make sure we can produce the best portable solar power products for a better life.